Garrison Residence - St. Louis Equity Fund, Inc. 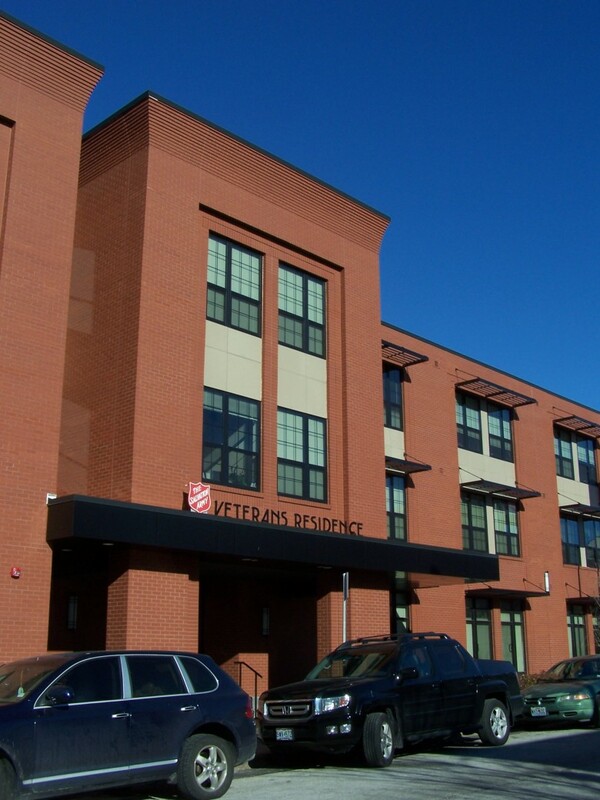 The Garrison Residence is a 49-unit development located just west of downtown St. Louis that serves veterans and others who are moving from homelessness toward self-sufficiency. Although preference is given to veterans, all individuals in need of supportive services are welcome here. 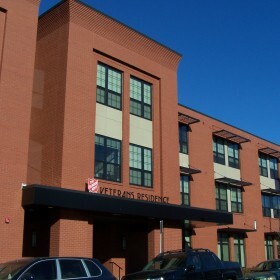 Community amenities at the Garrison Residence include a community room, computer lab, library, and laundry room. 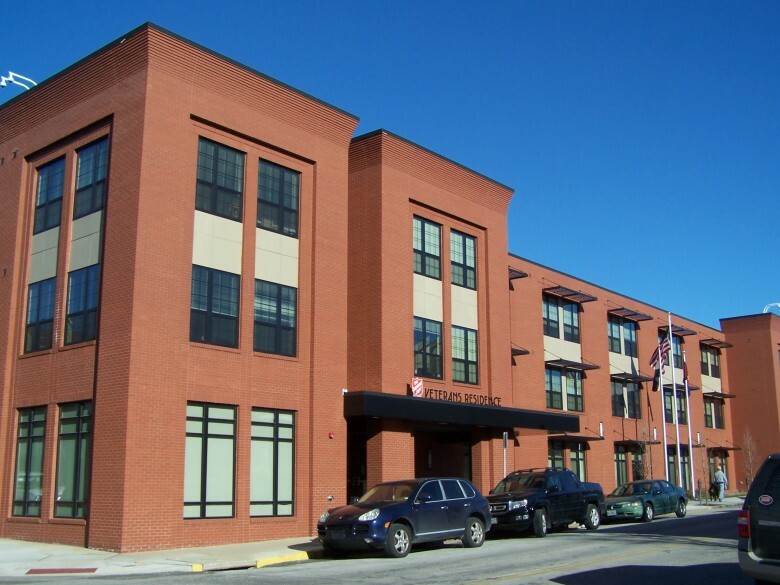 Residents receive ongoing supportive services while living at the property, which include substance abuse counseling, life skills classes, health services, transportation services, housing assistance, and employment services. SLEFI INVESTMENT FUND: St. Louis Equity Fund 2011, L.L.C. 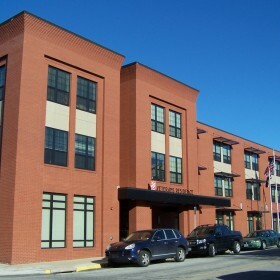 LIMITED PARTNER: St. Louis Equity Fund 2011 L.L.C.